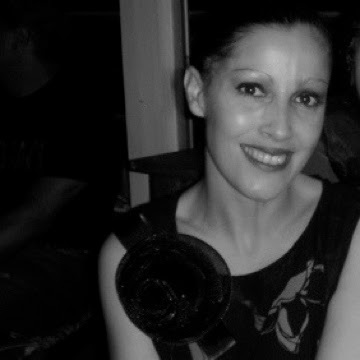 This necklace is everything in combine edgy style with luxery adornments all together in one piece. Introduce an aesthetic look for your wardrobe with opulent finish. This necklace has been made with satin swirl cord, metal chain, one black crystal glass, swarovski crystals, metal spikes and is secured with a lobster clasp at center back. 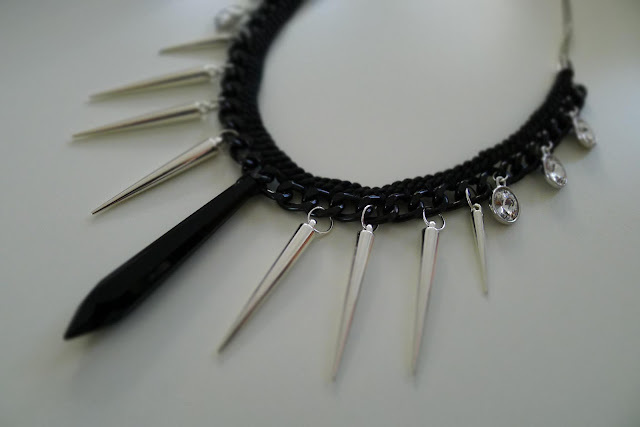 Where to buy this Black Spike Edgy Necklace? Happy shopping and have a wonderful day! Perfect piece to spice up any outfit!